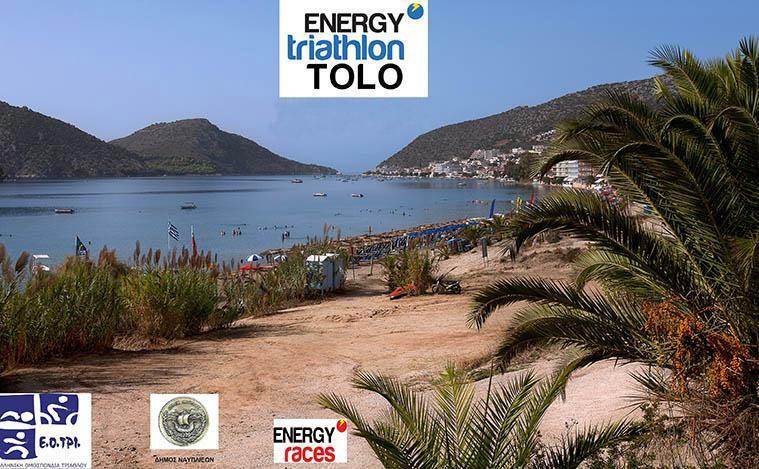 The Organizing Committee of the Energy Triathlon Tolo, chaired by the Mayor of Nafplio Mr. Dimitris Kostouros, in collaboration with the Hellenic Triathlon Federation, the Energy Races, the company CAREFULL, the athletic clubs N.O Nafplio & K.O NAFPLIO "EVROS", announce the conduct of The Triathlon – Multisport, under the name of "Energy Triathlon Tolo", Sunday, October 13, 2018, which will take place in the center of Tolo and the routes within the Municipality of Nafplio. Participants will have the opportunity to participate in the Triathlon Olympic distance, which includes a 1,500 m swimming, 40 km cycling and 10 km running, and also parallel races, Super Sprint Triathlon, Kids Triathlon and Aquathlon. 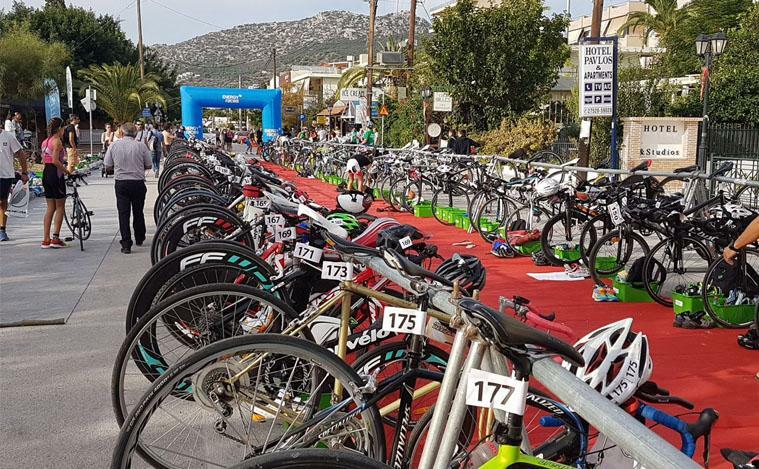 The start and the finish of all races will be in the beautiful village of Tolo, Argolida, while the path of cycling in the long distance will connect historically the Ancient city of Mycenae to the first capital of modern Greece Nafplio! Triathlon, 2 or 3 people). 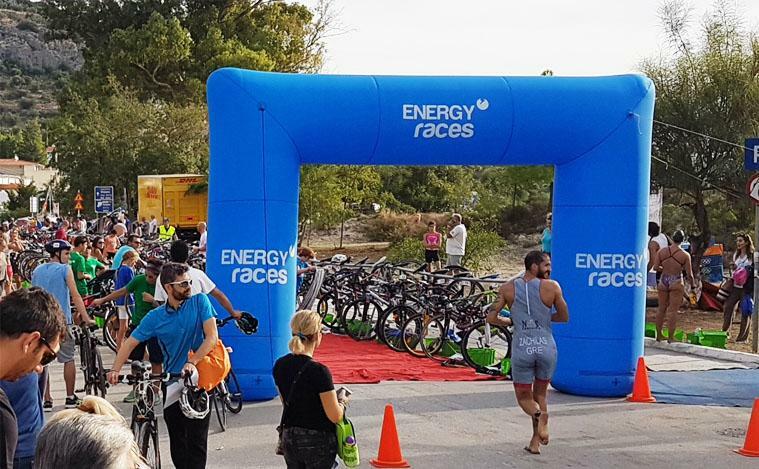 The “Energy Triathlon Tolo” is open to all athletes and includes routes in Swimming, Cycling and Running, without interruption. 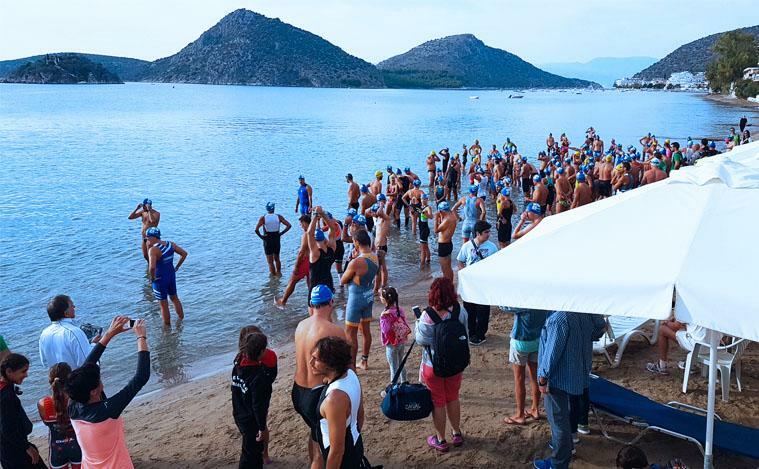 Lovers of the Triathlon will have the opportunity to compete in the Olympic distance in the beautiful village of Tolo, but also within the Historical Nafplio. For the beginners, in addition to the Triathlon, will have the opportunity to test their strength at Aquathlon which is easier and involves only Swimming and Running. The spectators of the race will have the opportunity to get to know the Triathlon Olympic distance and learn the characteristics that make it one of the most dynamic and spectacular sports. 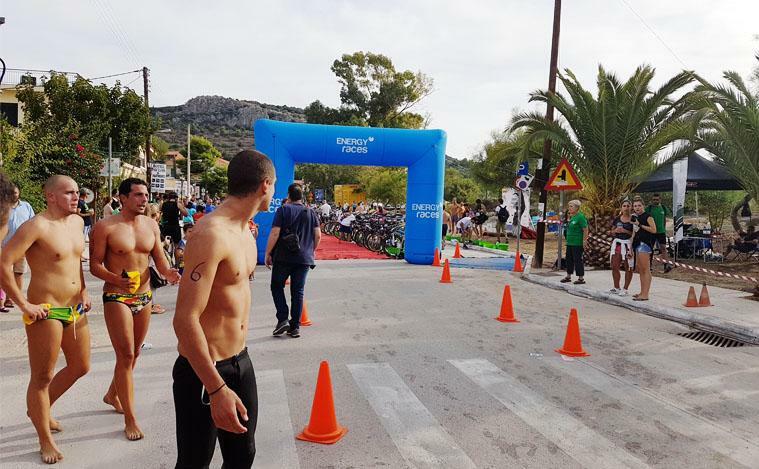 Those who are interested can register online at www.energyraces.gr website and more specifically at the link: http://www.energyraces.gr/register/Nafplio-Tolo/ until September, 2018. For the period up to September 1, there is 25% discount for the registrations on all events.